At number 53 in Calata Trinità Maggiore, close to Piazza del Gesù Nuovo, you can find, among the chiselled stone of the prestigious sixteenth century building "Pignatelli di Monteleone" and the slight buzz of the street, our welcoming hotel. 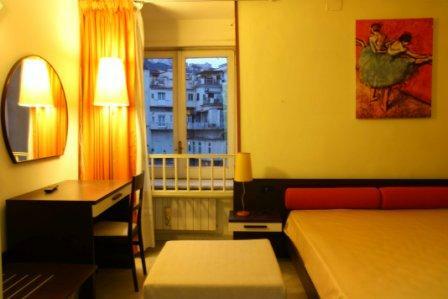 Our small and welcoming hotel is ideal for leisure travellers, cultural visits relax, but also for those staying in Naples on business and seeking a peaceful environment in the historical centre of the city. It is strategically located to optimize every needs of movements. Our aim is to recreate the warm atmosphere of home, in order to offer our guests a pleasant stay, full of hints, tips and helpful suggestions. 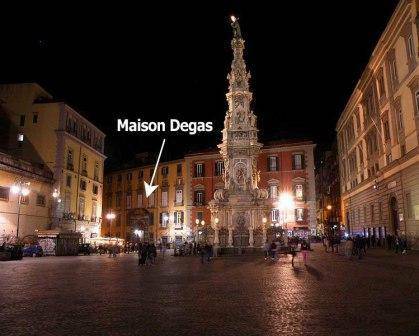 The hotel Maison Degas has a cozy lobby with bouvette cafe, TV and music, 8 rooms, 3 doubles, 4 doubles single use , 1 triple suite, ideal for families thanks to the possibility of an additional comfortable sofa bed double. 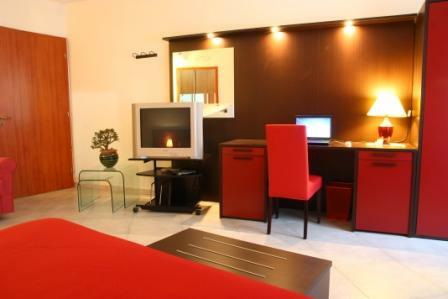 Tastefully decorated in modern style and equipped with every comfort. 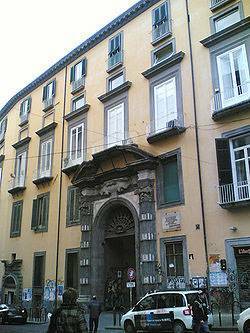 The Hotel is in the heart of the Historical centre of Naples. 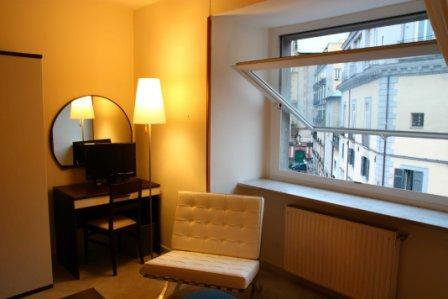 The location allows the guests to visit the most important sites of the city, its alleys, its workshops and shopping. 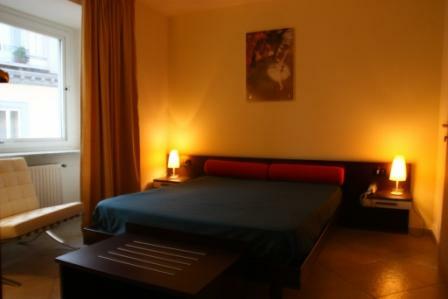 5%: LONG STAY (minumum 7 days); EARLY BOOKING (reservations made 60 days prior to the arrival date); People who take part in sports and cultural events suggested on our website; People groups (minimum 8 pax); Special week-end and festive period. •	Rooms reservation must be cancelled 48 hours prior to arrival to avoid a cancellation charge of the first night room rate. Please contact the hotel directly to cancel your reservation 48 hours prior to arrival. You will be charged for one night's hotel stay if you check out prior to the reserved departure date.